Welcome to Heriot Catering, a successful event and wedding catering business founded in 1968 continuing a 170 year family tradition providing delicious hot and cold food of exceptional quality with first class service and at amazing value. Based in Central London Heriot caterers provide catering services in Hertfordshire, Berkshire, Buckinghamshire, Middlesex, Central London and throughout the counties of South East England. We believe that we provide catering services to so many events because our customers appreciate the personalised service we give. The aim is always to ensure our catering services exceed your expectations. Try our food before you book your event. Click below for more information. Searching for Event Catering London? Searching for wedding caterers Buckinghamshire, wedding venues in Berkshire, wedding venues in Buckinghamshire, wedding venues in Middlesex, wedding venues in Hertfordshire, wedding venues London, wedding caterers Buckinghamshire, wedding catering Buckinghamshire. Contact London caterers at sales@heriot.co.uk or call us on 020 8427 7373 for weddings London, London catering, event catering London. Wedding caterers London are one of the preferred choice for event catering, you can reach wedding caterers in Middlesex, wedding caterers Middlesex for all your catering needs. One of the key reasons for choosing us is our quality service at each and every event. Our catering services are well known at venues and hotels within London, Hertfordshire and Middlesex. You are just one step away from enquiring about premier London caterers, Hertfordshire catering, London catering and Event catering London. Meet London caterers for London catering. We offer catering services at Event catering London, Hertfordshire Catering. Professional London based caterers providing entire catering services for shared catering, wedding catering, contract catering, parties and events. London based caterers and party planners, expert in party and event catering. Expert party catering services for community events and private parties. 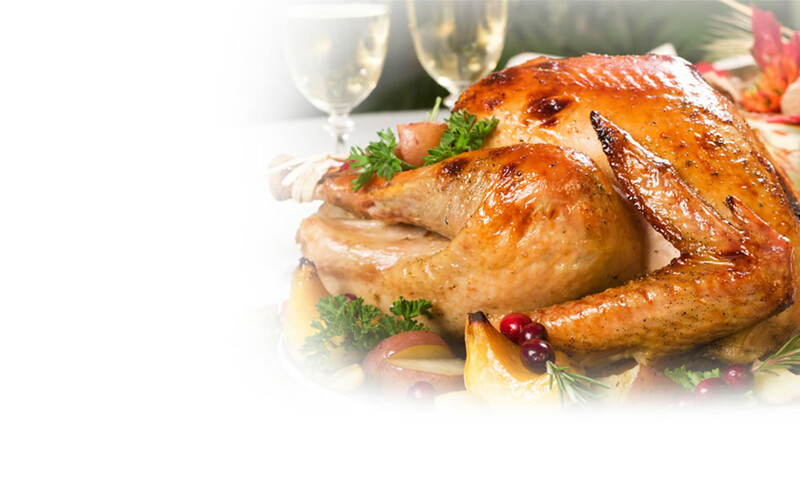 Call London caterers, London catering, Event catering London, Hertfordshire Catering.